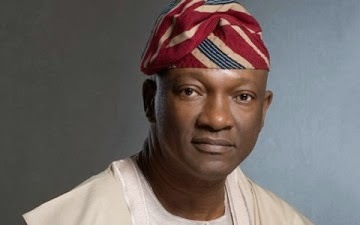 The governorship candidate of the Peoples Democratic Party in Lagos State, Mr. Jimi Agbaje, has urged his supporters to disregard the figures being circulated online. Agbaje said on his Facebook page that he was still hopeful of victory, adding that they should wait for the official figures from the Independent National Electoral Commission. He said, “I want to assure you that we are currently monitoring the vote counting process so please do not believe the various unofficial numbers that are being shared across the Internet .